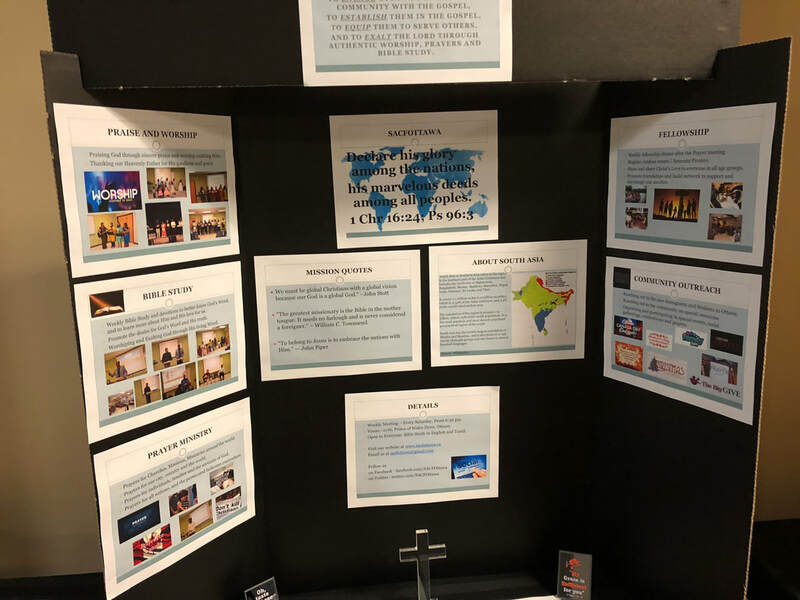 Please join us on 27th April 2019, to pray for the island nation of Sri Lanka, that is recovering from the recent bomb blasts that has killed more than 350 people, and injured hundreds more. The prayer will be part of our weekly prayer meeting at 6:30 pm, at 2176 Prince of Wales Drive. 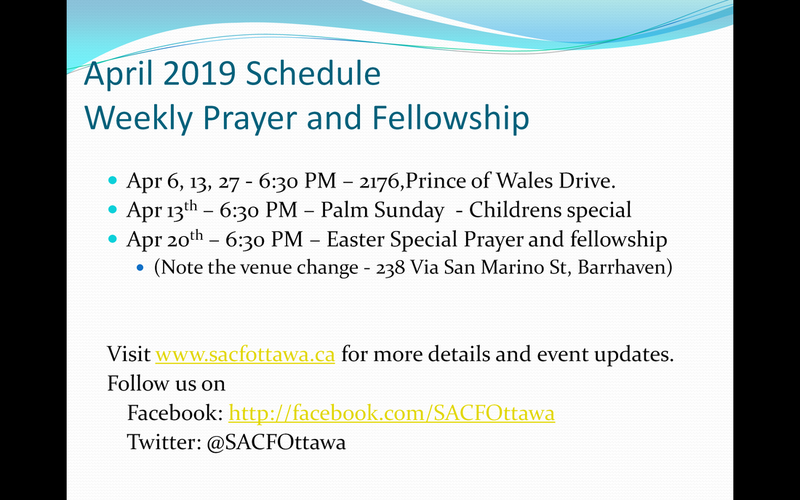 Please note down the following key events of our fellowship, during the first next few months of 2019..We would love to have you join us regularly for our weekly prayer and fellowship. 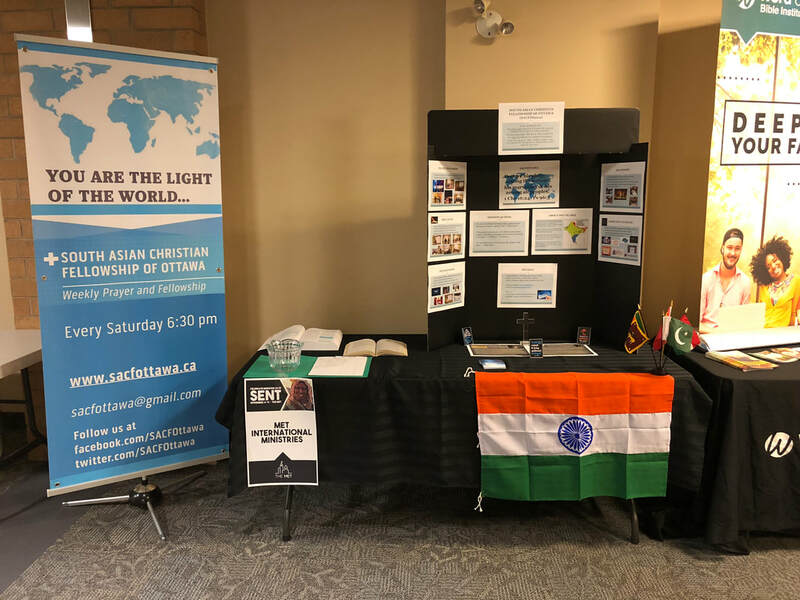 Apr 20 – Easter Special Prayer and Fellowship ( @238 Via San Marino St, Barrhaven). 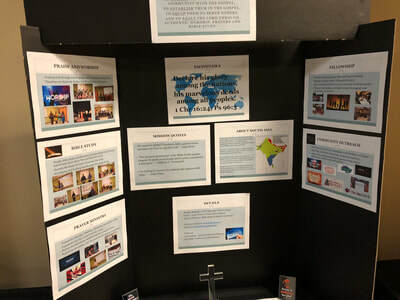 Jun 1 – Participation in Big Give @ the MET in the morning ( No evening prayer meeting ). Jul 26-28 – Annual Retreat/Picnic. (more details to come). 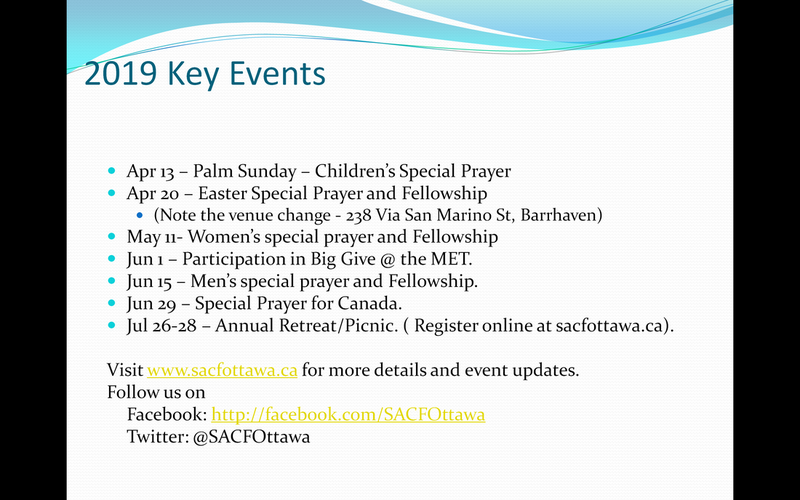 Visit www.sacfottawa.ca for more details and event updates. City on our Knees - Prayer for our City. Join us in prayer as we participate along with other churches in Ottawa to pray for our city as part of the “City on our knees” initiative from Jan 20th to 26th. We will conclude this with a special prayer on Saturday 26th January 6:30 pm at 2176 Prince of Wales drive. 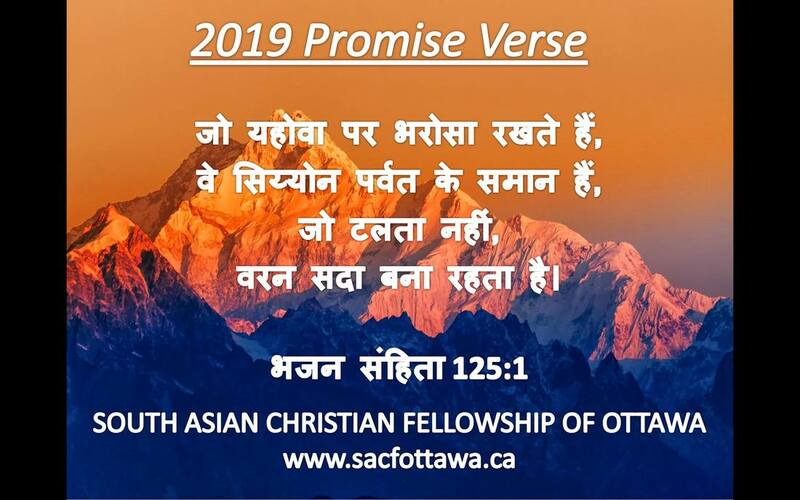 On Saturday, 19th Jan 2019, @SACFOttawa will host Rev Dr.T.V.Thomas at our weekly fellowship meeting. 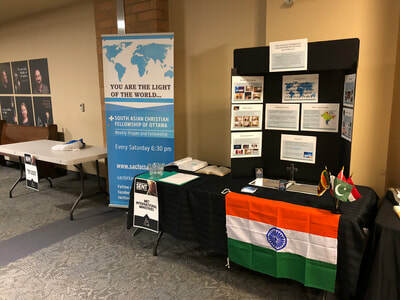 The time is 6:30 pm and the venue is the Metropolitan Bible Church, 2176, Prince of Wales Drive, Ottawa. Dr. T.V. Thomas is an internationally recognized speaker who is currently the Director of the Centre for Evangelism & World Mission. It's a great blessing to have him speak at our fellowship meeting, and we would like to invite you to this event. 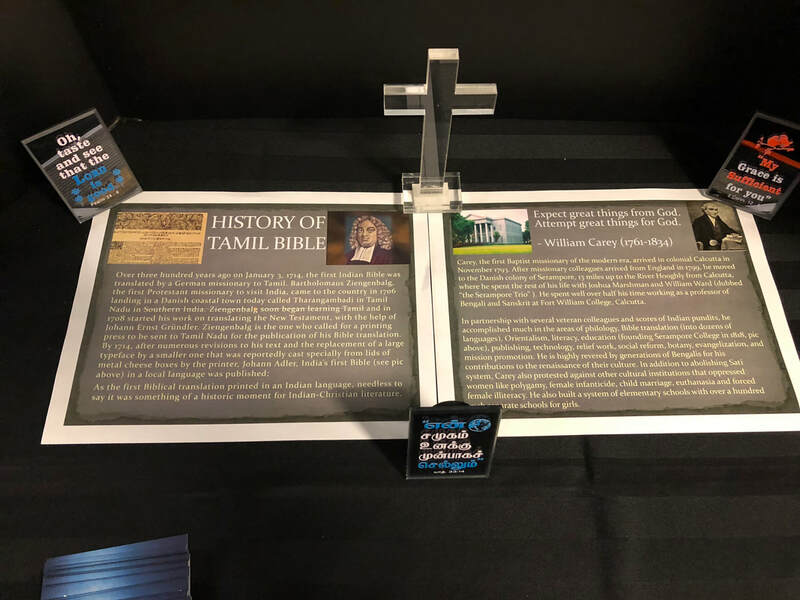 Dr.T.V.Thomas' vast experience and deep commitment to the cause of world evangelization calls for extensive national and international travel to minister at camps, churches, colleges/seminaries, retreats, seminars, conferences and consultations. T.V. has been a plenary speaker at large events like Urbana Student Missions Convention, Keswick Conventions, Mission Fests, Ethnic Ministries Summits and Promise Keepers Conferences. Dr. T.V. 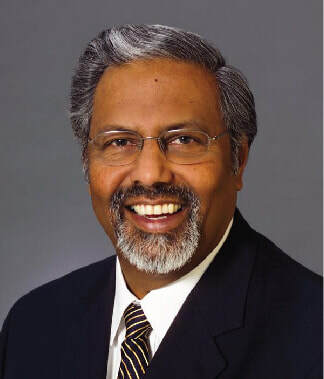 Thomas currently serves on numerous national and international boards: Chairs the Board of Directors for Ethnic America Network (EAN); Lausanne Global Diaspora Network (GDN) and Inter-Varsity Christian Fellowship of Canada; Co-Chair of the International Network of South Asian Diaspora Leaders (INSADL); Member of MECO Canada Board; Perspectives Global Network; Perspectives Canada National Team and serves as the Multicultural/Intercultural Ministries Consultant for the C&MA in Canada. For more information, please contact sacfottawa@gmail.com, or call 613-218-0084. On behalf of all families and friends of SACFOttawa, we wish each one of you and your family a blessed and happy 2019. 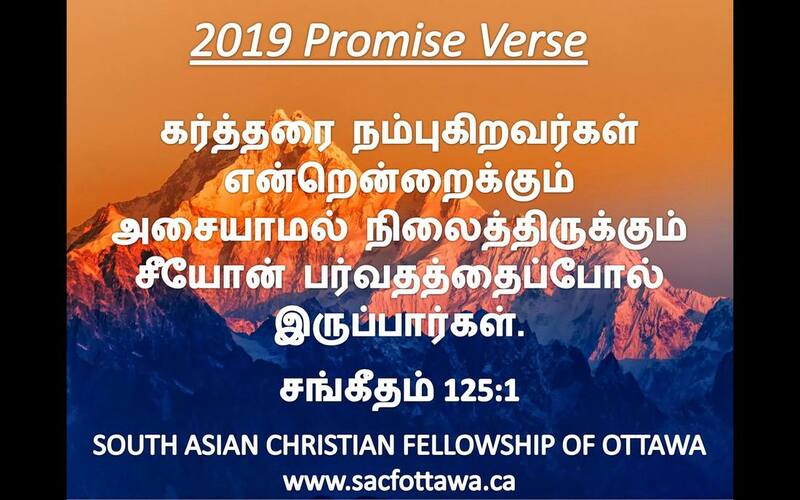 Here's the promise verse for the New Year. Let's welcome 2019 with prayer. 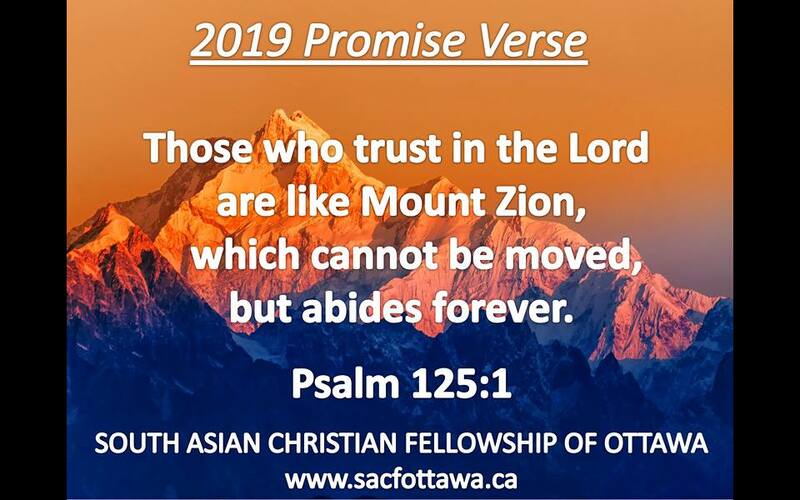 Kindly join us on 31st Dec 2018 at 11:00 pm at 238 Via San Marino St in Barrhaven, to welcome 2019 with prayers. 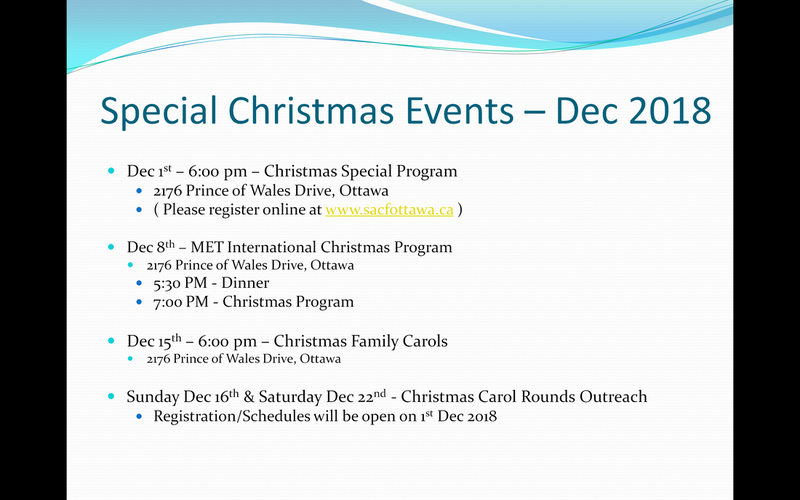 ​Join us on Christmas day for a special celebration at 238, Via San Marino St, in Barrhaven. We will have special Christmas songs, music, praise and worship, message, prayers and potluck lunch, games etc from 10:30 am onwards. Open to everyone. 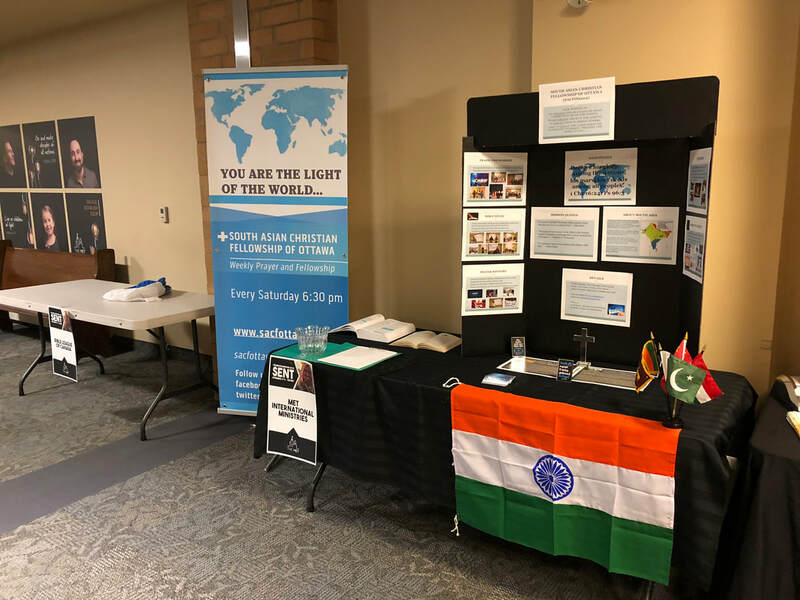 We are part of MET Celebrate Missions conference 2018 happening from Nov 4-11 2018. Here's the MET International Ministries table where we have exhibited details about South Asian Christian Fellowship of Ottawa and it's ministries. Please drop by if you are visiting this conference, or any of the church events/services this week.